I’ve been talking about James Hetfield of Metallica making his acting debut for MONTHS and now we finally get a look! 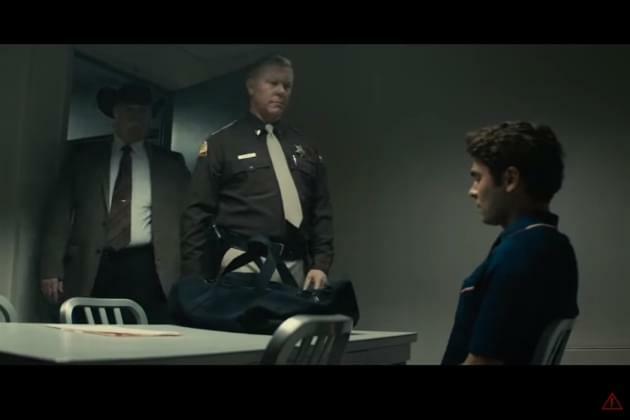 Extremely Wicked, Shockingly Evil and Vile follows the life of serial killer Ted Bundy, who is played by Zac Efron. Hetfield plays Bob Hayward the Utah highway patrol veteran who was the first law enforcement officer to arrest Bundy in 1975.